We have been studying countries in our homeschool. We have incorporated several different curriculum together to put together a program that works with our span of ages. Included in the span is my 5 year old Kindergartener. He can get a lot of what we are learning, but often gets 'bored' when we get into too many details. 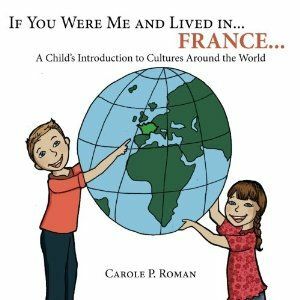 The new series by Carole P. Roman with Away We Go Media is perfect for your pre-K through 8 year old. 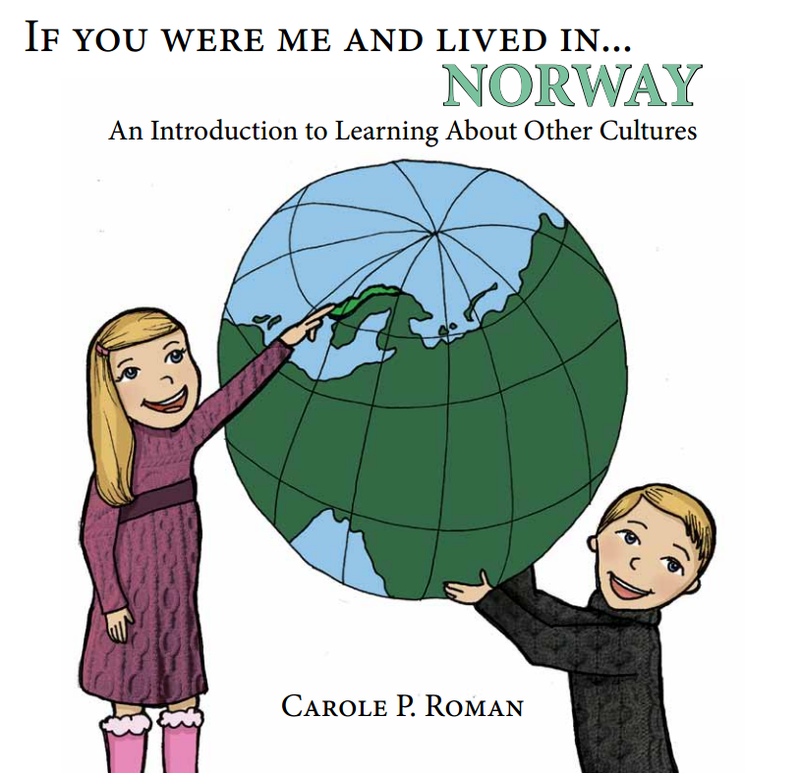 Each paperback sells for $8.99 (Norway is $10.79) on Amazon. There are currently four books in the series including Mexico, South Korea, France and Norway. Let's grab our globe and passport and off we go! Each book mentions the capital and historic buildings along with an illustration. If you lived in Mexico your name might be Alejandro or Isabella. You would use a peso and call your parents Mama and Papa. If you have a visitor you would take them to the Mayan Temple. 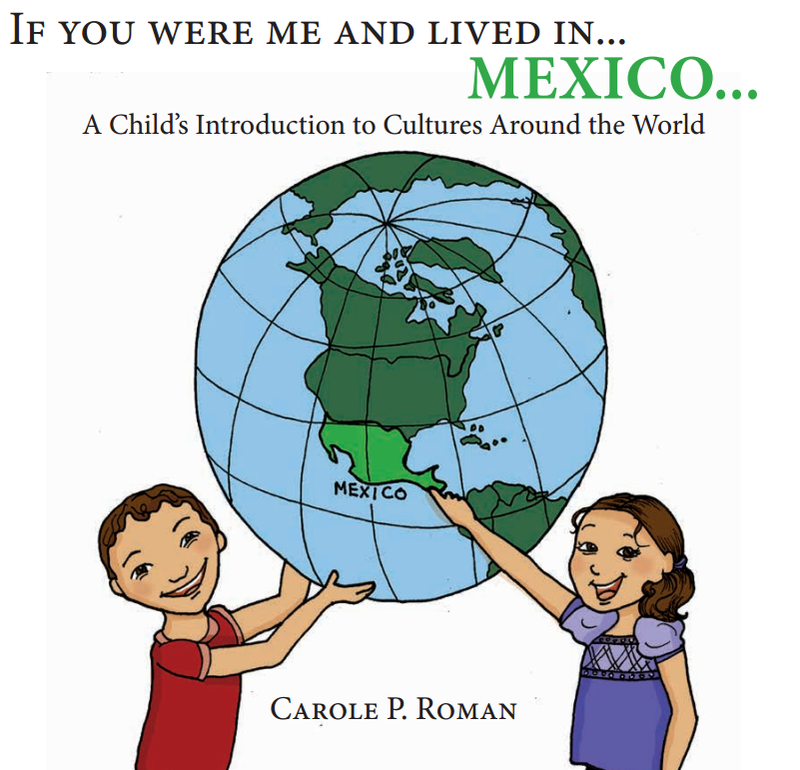 The book goes on to tell the reader sports and games that they play in Mexico. The book has a pronunciation page to help you with all of the foreign words. This is an easy book to read, and basic in descriptions. Great for the young listener. We meet friends in South Korea in the next book. I found this one unique as I haven't really seen many picture books on South Korea. This I would say was the most unique of the series. I would really love to see some more unique countries represented in this series. 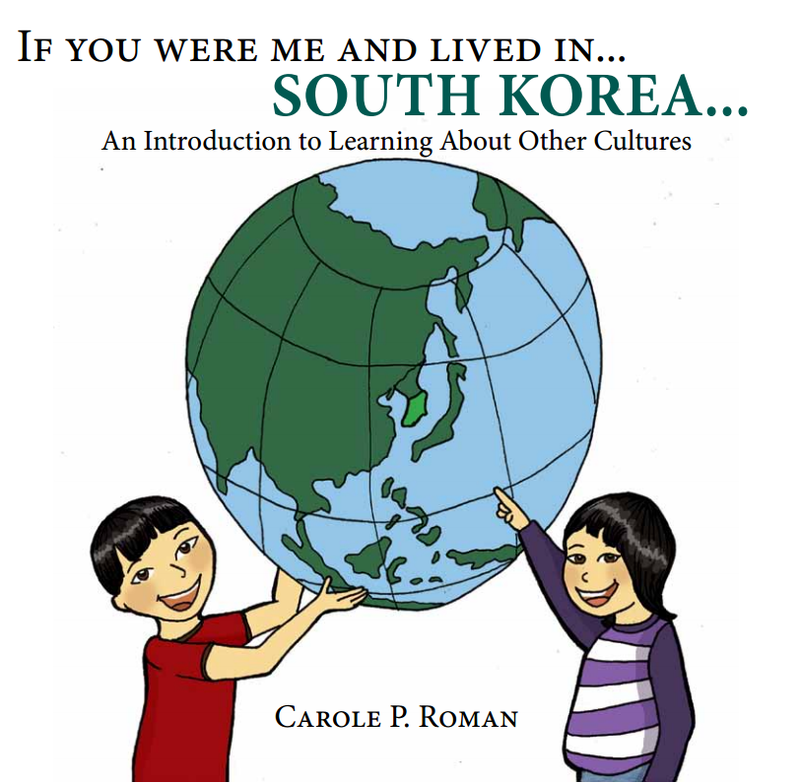 This book has South Korean words like Lunar New Year, Taekwondo, and Kimchi. We read this once through and plan on using it again in our upcoming France study in a couple of weeks. This was organized just like the two prior. I love how the covers have students that look similar to those from the country and the country is highlighted on the globe as well. It was fun to locate that on our globe we received from Mrs. Roman. The Land of the Midnight Sun's capital is Oslo. The snowy region with 343 lakes also has the beautiful aurora borealis from November to January. Studying Norway would be a great country for the winter months. With all of the snow and ice, there would be some fun go-along projects to incorporate in with this book. This series is really good for my little guy. He enjoyed learning the information and practicing the words. We will definitely be utilizing them as we continue to study our countries. See what my Crew mates thought of this series by clicking on the banner below. I'm glad that both you and your little guy enjoyed the books. Thank you for the lovely review.